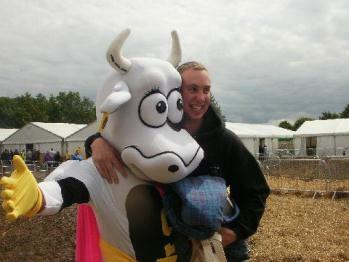 SuperMoo is NFYFC's heroic mascot who gallops up and down the country promoting ‘young farmers’ and representing the organisation. 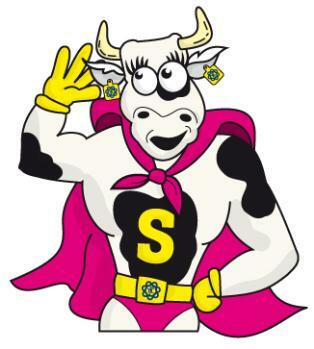 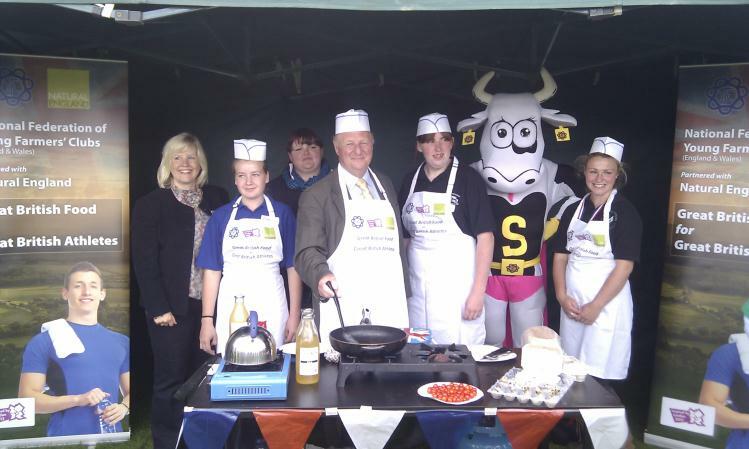 SuperMoo was the brainchild of Charlotte Howells, a YFC member from Herefordshire who won a competition ran by the NFYFC Youth Forum steering group to create a brand new mascot to promote and represent the organisation. 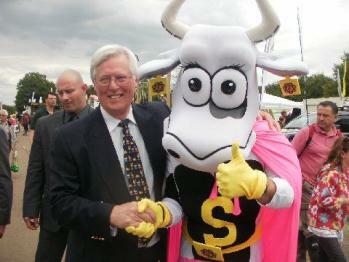 Since being born in a humble cowshed in the Midlands, SuperMoo has been kept busy taking part in events, visiting county shows and meeting members. 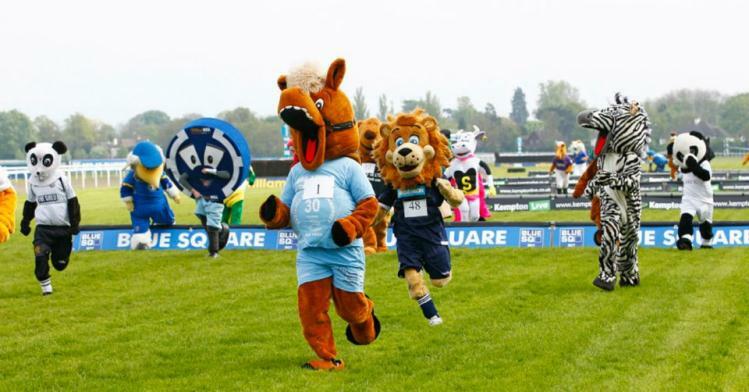 The friendly mascot has taken part in the Sports Relief Mile, The Mascot Grand National and the Norfolk Spring Fling, and even met Countyfile’s John Craven at the Kent County Show! 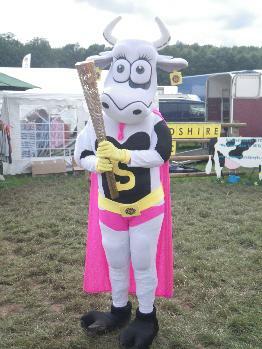 If you would like to hire SuperMoo for local events, please email Elissa Berry or call 02476 857200.